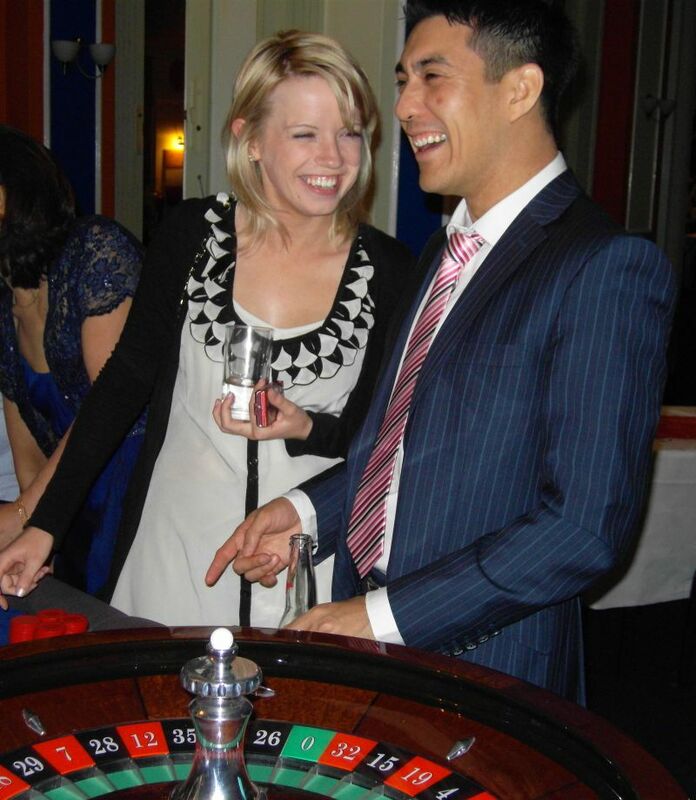 Harlequin Fun Casino are frequently booked to bring our fun casino tables to parties and events in and around Central London and Greater London. There are so many incredible venues across the capital, and we have had the pleasure of being booked to host fun casino nights in some of the most beautiful places in some great areas including Notting Hill, Chelsea, Kensington, Fulham, Mayfair, West End, Park Lane, Bromley, Bank, Tower Hill, Knightsbridge, Camden, Wandsworth and everywhere in between. 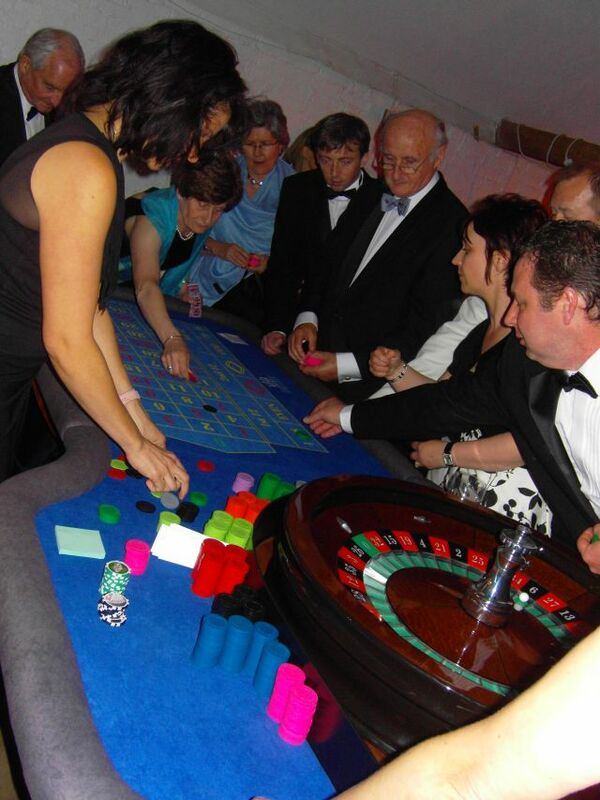 If you’re looking for a professional casino table hire company you can trust to make the party a success, you’ve come to the right place! We are reliable, affordable and most importantly, we genuinely care about what we do. We are a family run business with global ambition, and we understand how important your event is to you. We’ll make sure the casino runs like clockwork, so you can let your hair down and enjoy the event without having to worry about what we are doing. There’s a never-ending stream of parties and events happening in London at any one time, so we find ourselves in the City very frequently. The buzz of the City is highly infectious, and we always find London casino parties to be full of an interesting and eclectic mix of people, with one thing in common – the desire to have a great time! Harlequin Fun Casino differ from many fun casino hire companies because we pay close attention to the little details which often go unnoticed but never fail to be appreciated – such as the authentic accessories we supply at every event; each and every Blackjack table we have is kitted out with a card shoe, discard holder and playing cards bought from a specialist store in downtown Las Vegas. We have a source just off The Strip who keeps us well stocked in authentic Las Vegas Casino playing cards. Not the cards anyone can buy from the hotel gift shops on The Strip, but uncut playing cards, marked along one side for authenticity. It’s these little touches on our Blackjack tables that gives players that authentic casino experience. Every casino chip we use on every casino table we have has been purchased directly from Las Vegas. Again, it’s the attention to the details that makes us the most authentic fun casino experience you’ll find this side of the Nevada Desert. There are so many things to consider when you’re organising a party in London, but one thing you can rest assured about is that Harlequin will make sure the casino side of the party runs like a dream. We’ll get to the venue in plenty of time to set up the tables, we’ll ensure all your guests know how to play the games, and we’ll run the tables with genuine enthusiasm and make sure a great time is had by all – just leave it to the professionals! Just like in any real casino in Las Vegas, Harlequin fun casino hire have casino tables with genuine Las Vegas playing cards and chips, expert croupiers with intrinsic knowledge of the games, and all the thrill and excitement of taking a gamble. The only difference is that a fun casino is played for fun money and no real money changes hands. At the beginning of the night, all guests are given the same amount of fun money each. This money is then exchanged for casino chips at the casino tables, which can be used on any of the fun casino tables at the event game play is just for sun, so it doesn’t matter if you lose all your money – we’ll just supply you with a bit more to keep you going! If you’d like to offer a prize for the best player, we’ll happily arrange that too. It’s that simple, and a huge amount of fun, without any of the worry involved when betting real money. If you are organising a corporate event, wedding reception, party or social gathering in London and you’re looking for unique party entertainment, let Harlequin Fun Casino do all the hard work for you. Not only do we have beautiful, hand finished, authentic casino tables, we can also recommend some of London’s finest artists and entertainers for your consideration. Get in touch today to find out what we can do to make your event a huge success!